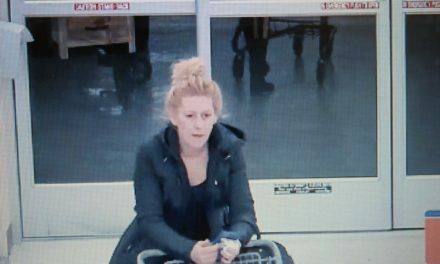 On March 28, 2019, at 3:57am, Lower Paxton say they police were dispatched to the Rite Aid Store on Union Deposit Road in reference to an armed robbery. Employees reported that three black males dressed in dark clothing entered the store and demanded prescription medication and cash. 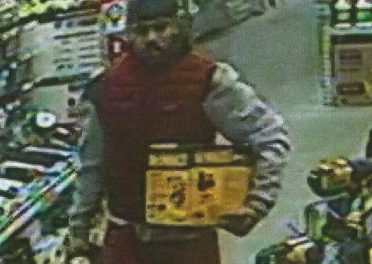 A firearm was brandished during the robbery. 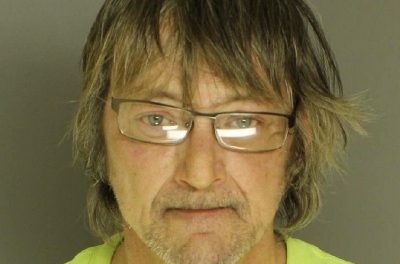 While en route to the store, Lower Paxton Police say they received information that the suspect’s vehicle was traveling south on East Park Drive toward Derry Street. Authorities say Several Swatara Police officers responded to the area intercepting a dark colored sedan traveling on East Park Drive in the area of Derry Street. 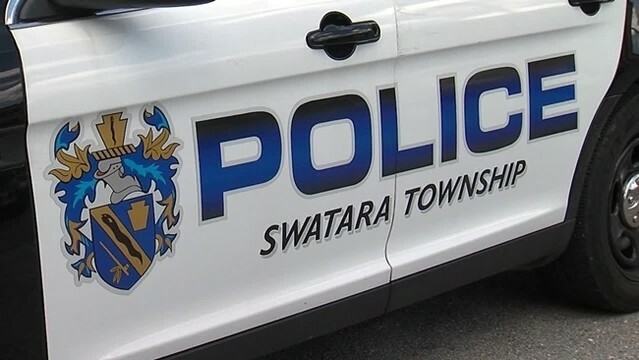 Swatara Police attempted to initiate a traffic stop on the sedan and the vehicle fled east at a high rate of speed and Swatara Police gave chase according to police. According to authorities the vehicle crashed a short time later at the intersection of 63rd and Derry Streets. 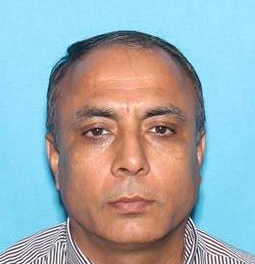 Three suspects were immediately taken into custody. Police say A fourth suspect fled on foot into the rail yard below the 63rd street bridge. A perimeter was established and multiple K-9 officers were deployed but the suspect was not taken into custody and remains at large. Two of the suspects were identified as David Marable and Gerard Gaffney. The third suspect is a 17-year-old juvenile whose name is currently being withheld. All the suspects are from the Washington DC area. 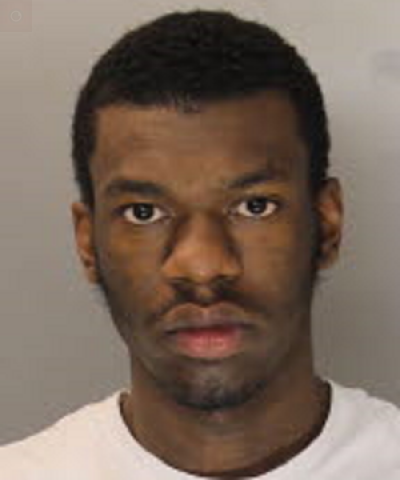 Police Marable was found to be in possession of a stolen firearm. Additional items of evidence were recovered on scene and pursuant to a subsequent search warrant executed later in the day. 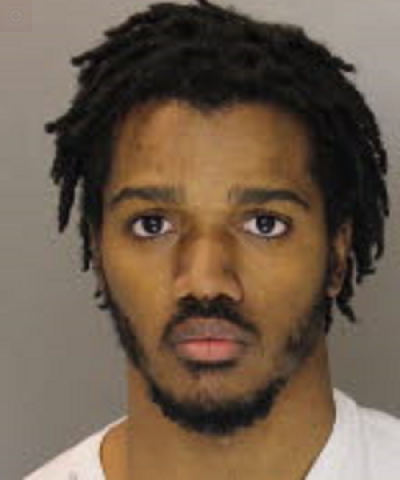 All three suspects were placed in Dauphin County Prison unable to make bail. Additional charges may follow as the investigation continues. 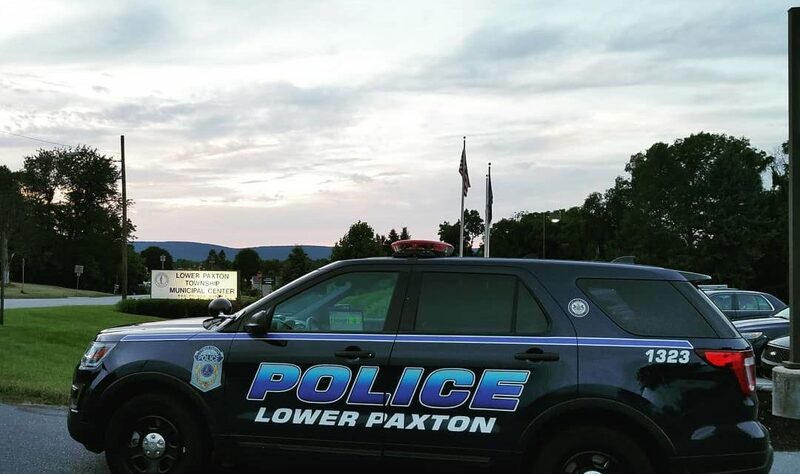 The Lower Paxton Police Department extended its thanks to the members of the Swatara Police Department for their quick actions and its help in bringing a resolution to this case.